Melodic, beautiful and majestic church organ/guitar duets! 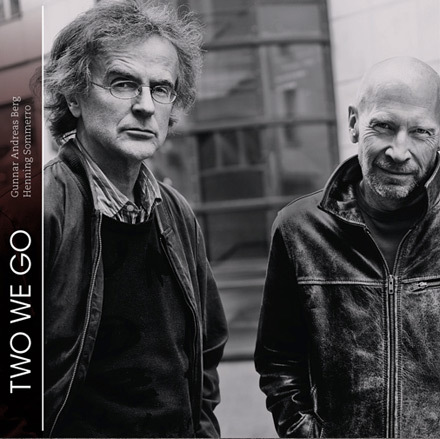 Henning Sommerro and Gunnar Andreas Berg have finally committed their long-standing collaboration to a CD, Two We Go . With the exception of one Beatles song, all of these church organ / guitar duets are original compositions by the two leading Norwegian musicians. Release: November 2nd, 2009.